Sucralose is a low calorie sweetener used as a sugar substitute. 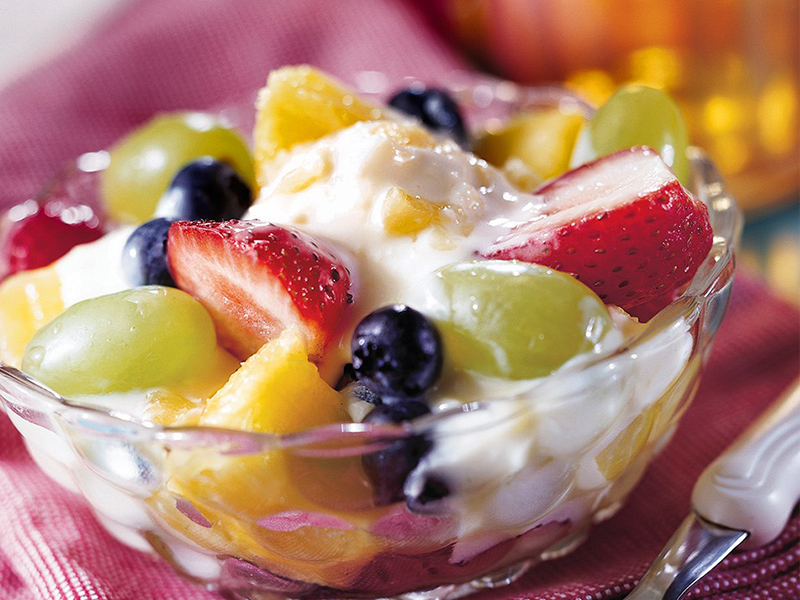 It is a great way to sweeten your beverages and can be sprinkled on your breakfast cereals, fruit, yogurt and more. 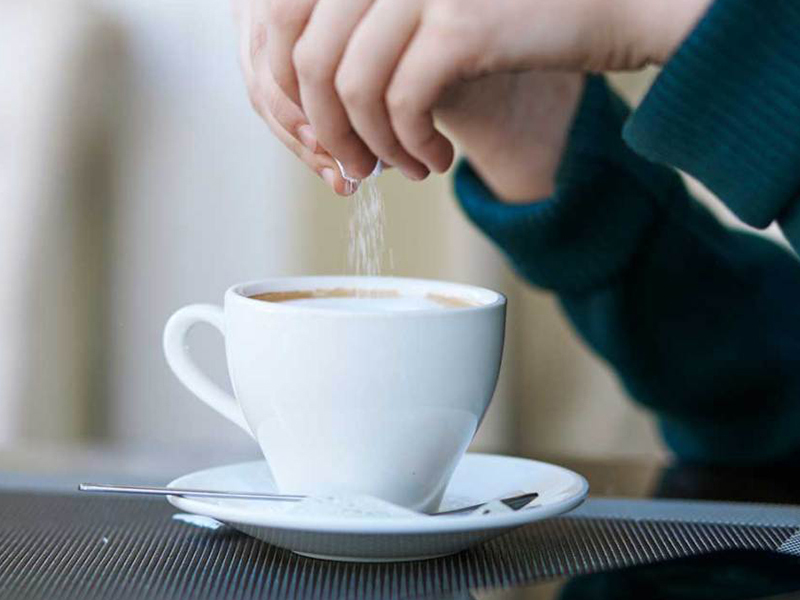 Sucralose is made from regular table sugar (sucrose), but is not sugar. A 1g sachet of Sweet Nothings Sucralose, is equivalent in sweetness to 2 teaspoons of sugar, but contains only 3 calories. By comparison, 2 teaspoons of sugar contain 40 calories. Each sachet of Sweet Nothings Sucralose also contains less than 1g of carbohydrates. Sweet Nothings Sucralose has a great taste and is conveniently packed for easy use in beverages or with breakfast cereals, fruit, yogurt and more. 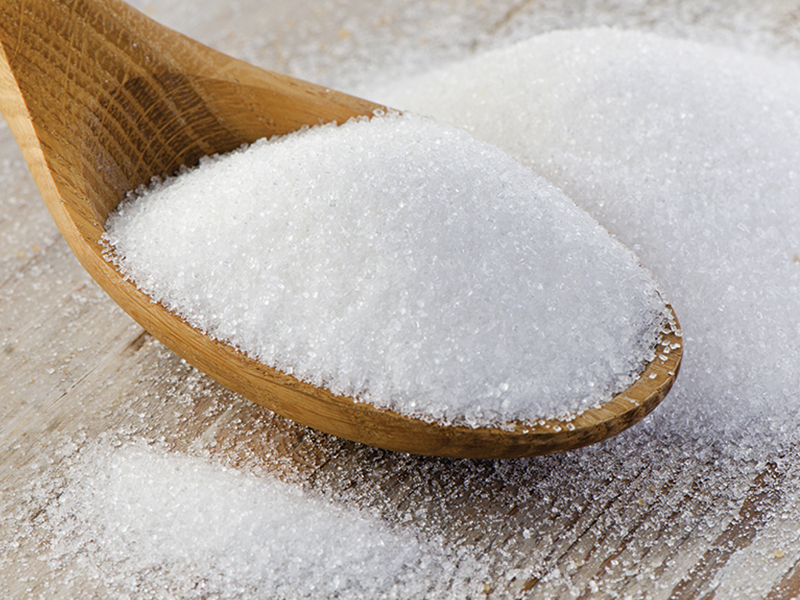 Sucralose is suitable for use by diabetics and can be used as part of a calorie controlled diet.